Big night in Fewville (Fewtown? Fewsbury? Fewborough? 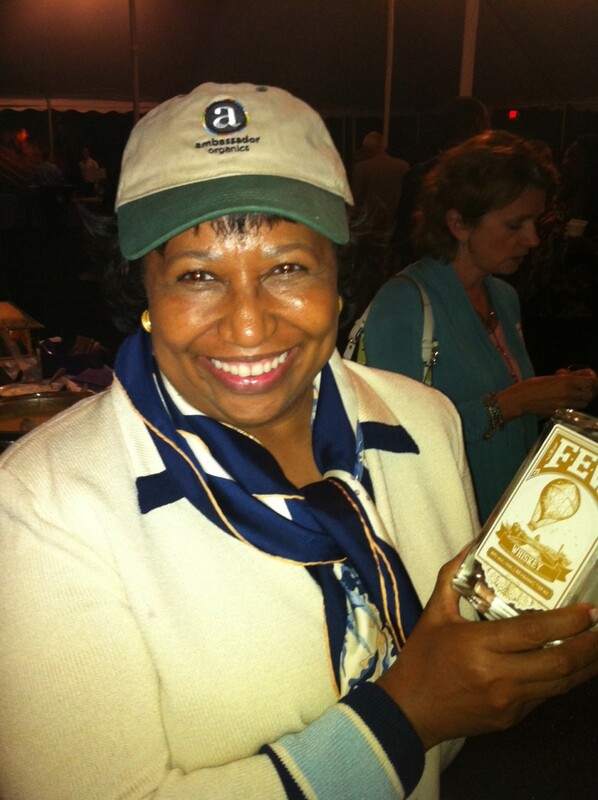 ), as we Few had a huge launch party at world-renowned Delilah’s, down in Lincoln Park. We had a fantastic crowd down there, as many folks from Evanston made it out, on a school night no less. Owner Mike Miller was the best host, and his wonderful wait staff put out a great offering of cocktails. I wasn’t alone for long, as the newest GWT walked in soon after we set out our gin & whiskey. 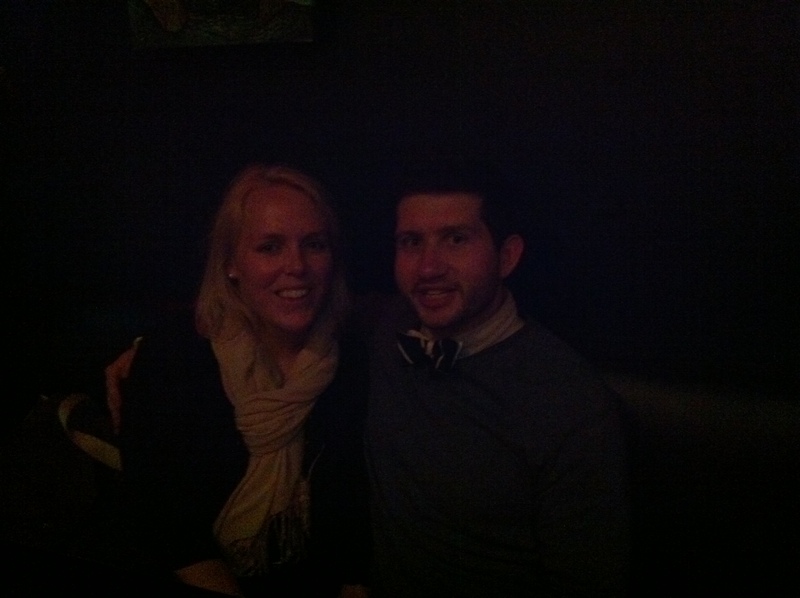 Alan sported a very cool bowtie, which would be visible if the flash on my not-as-crapiPhone camera had actually worked. I’m going to go out on a limb here: I’ll probably never have the chance to time-travel. There. I said it. So, I can guess I can finally use this post subject that’s been sitting in my drafts list for quite a while. And though the chances are somewhat greater that I’ll have an encounter with author Audrey Niffenegger, an Evanstonian by day (and night), I figured I’d just go ahead and use it to signify that I’m going back to one of the 5-7 ties that remain un-posted. 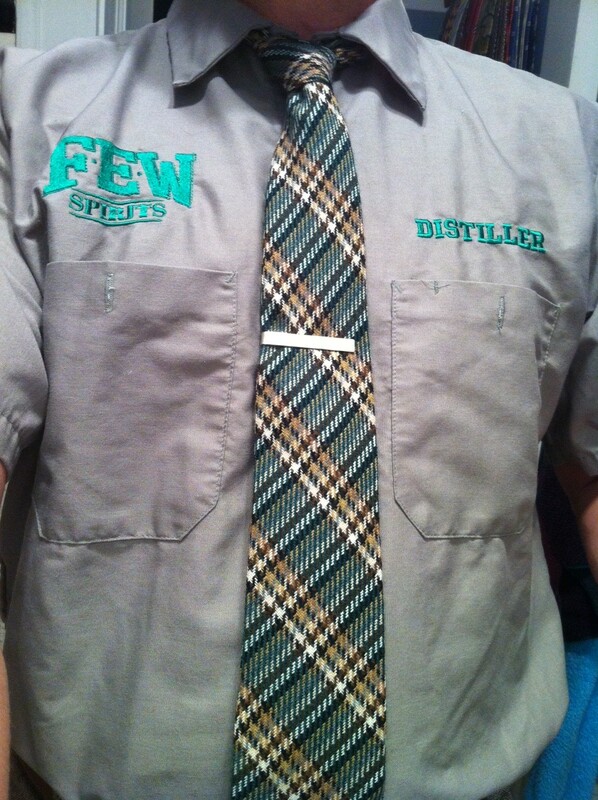 Mildly interesting backstory on my Tie du Jour, and that’s putting it very mildly. This TdJ is solid in at least a couple of ways – color scheme and craftsmanship would be my choices. 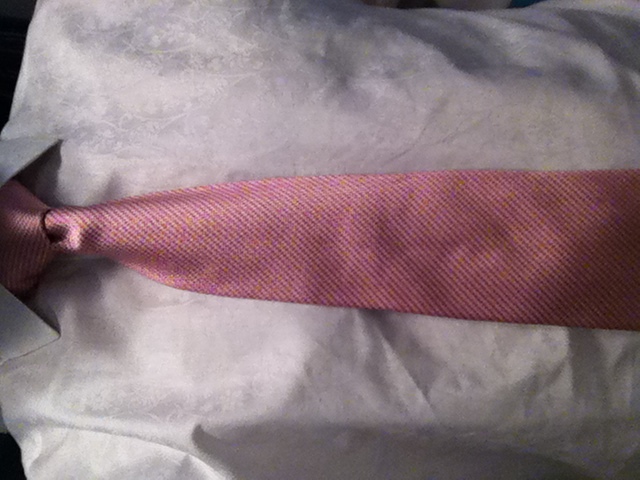 It’s from designer RVR Neckties, owned by Robert Valdes-Rodriguez, with whom I used to work at ABN Amro Bank. Or for whom, I guess you could say, at least for a few months. I nearly choked on my bowtie when I saw that his strips go for $185 a throw. [long, slow whistle] Give me 30 days and I could find 100 above-average ties for less than $185. 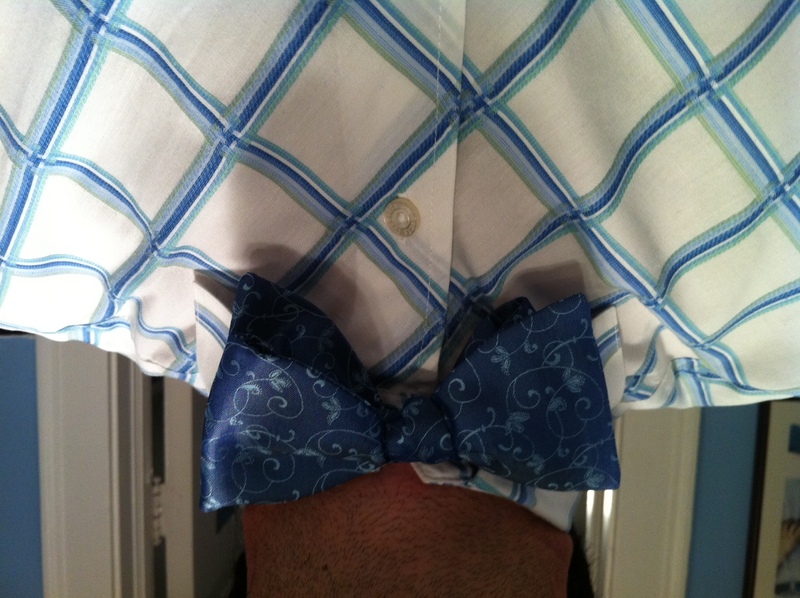 And, no, I wasn’t really wearing a bowtie when doing my research. 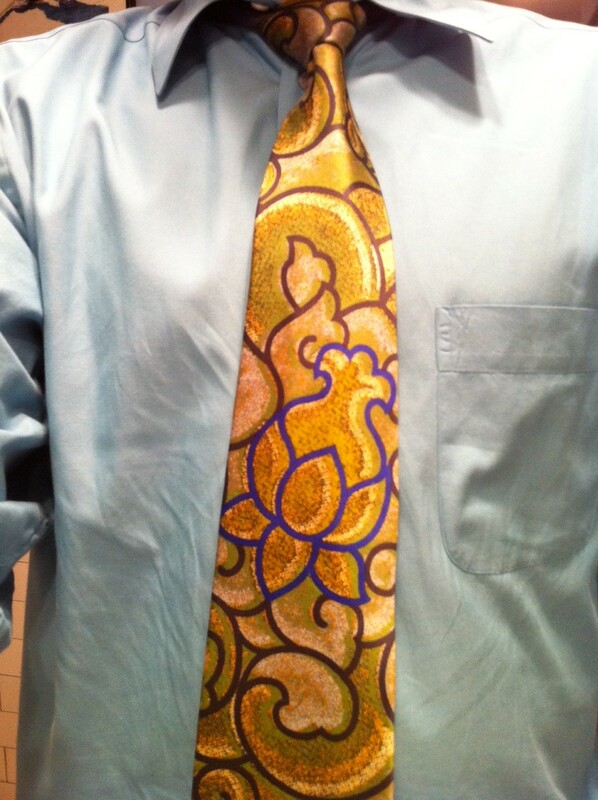 My good friend Lee Allison designs ties that have personality, AND are half that price. In my last post, I can’t believe I left out a Guy With Tie. 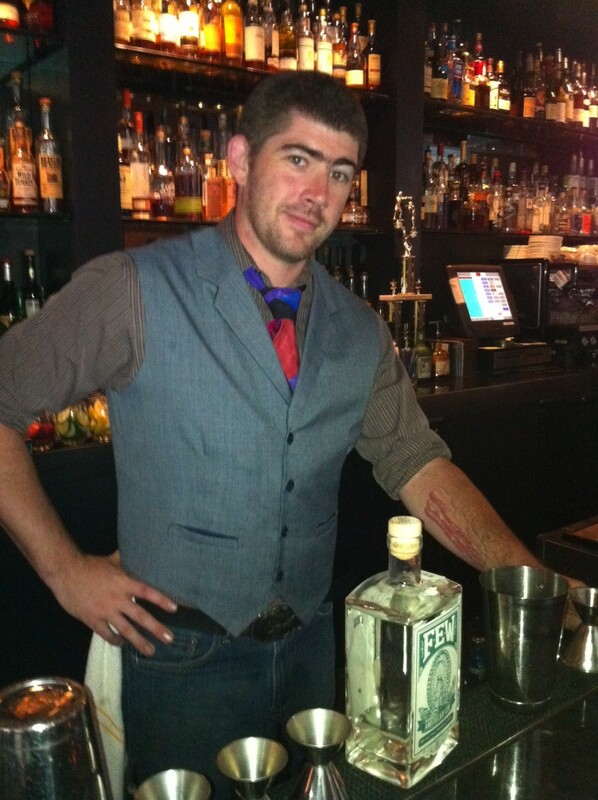 Mike Ryan is a mixologist-extraordinaire at Sable. Paul and I visited there a couple of times in the past week, thanking them for carrying Few. Here’s Mike in proper mixology-gear, i.e. waistcoat and tie. 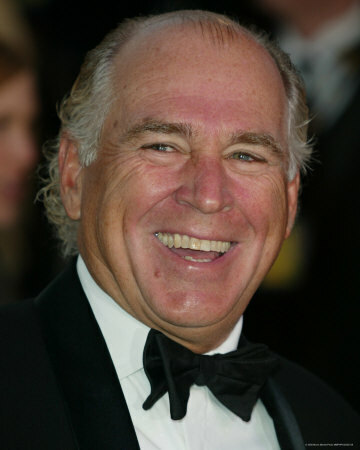 Go see him, and ask him to make you a Few-inspired cocktail. Do not adjust your set. In this case, “set” obviously means your PC/Mac/Smartphone/random-futuristic-interweb-viewing-device. My vintage Tie du Jour was sold a long time ago at Marshall Field’s, which, along with its celebrated holiday traditions, was swallowed up several years ago by Macy’s and their own celebrated holiday traditions. There was much hullabaloo when the deal was going through, as folks worried if they’d still be able to go to the tea room in the Field’s/Macy’s flagship store in downtown Chicago. That and the walk-around story-telling are still there, as far as I know. Go, capitalism!! The designer is Pierre Cardin, who joins Yves Saint-Laurent and Louis Vuitton as the spiritual triumvirate of French designers that even the average Yankee non-fashionista has heard of. 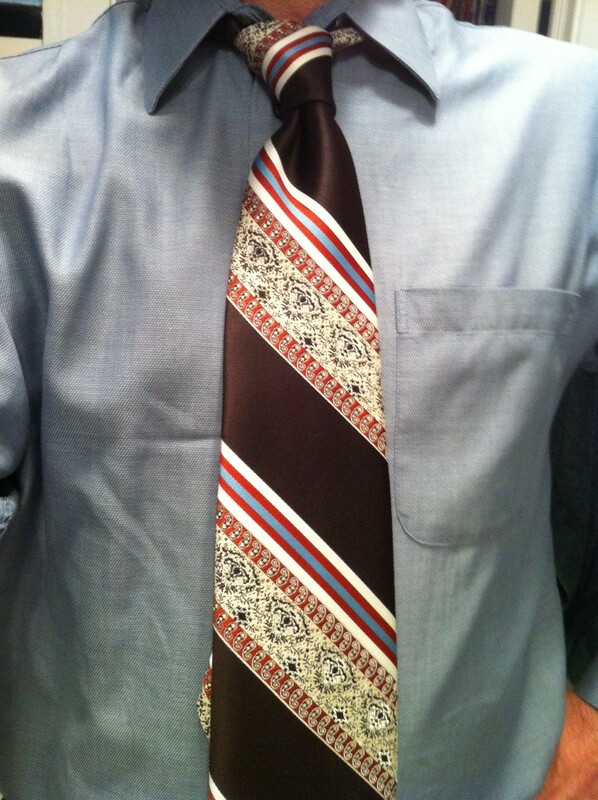 This TdJ looks like Monsieur Petey was trying a few different things out…on ONE tie. It’s got a nice solid dark brown as its base, then hits on some stripes in a cool cream, crimson and some more o’ that cornflower that I dig on. He must not have hit his paisley quota for that season, ‘cuz he fires up two small strips of them. To top it off, he throws in some kind of tapestry thing between the paisley rows, making this one a candidate for the legendary Ugly Tie Week. This strip, and all its glory, accompanied me on a few sales calls down in the city. I was spreading the Few Spirits-ual gospel to Andersonville – Simon’s and Big Jones – and downtown Chicago – Henri & the Gage. Look for a Few new additions at those fine establishments soon. 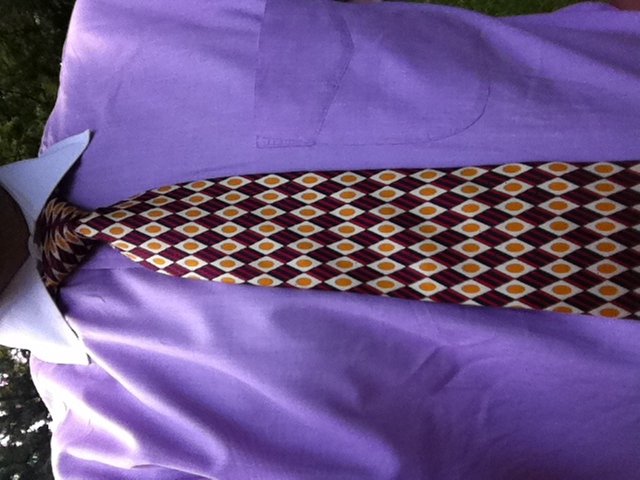 This is my first post in the “Back in Time” series, as I journey into my less-crapiPhone’s photo bank and find pictures of ties that I have worn, yet did not post. Out of order? The shame! My Tie du Jour is from the French designer Claude Montana (no relation to 49ers hero Joe Montana), who is known for his outrageously colored style creations. This TdJ is no different. Thank goodness there’s a picture, because I could never describe this without sounding like a moron. “Um, it’s kinda green and kinda yellow with some blue and gray (British translation: grey) lines making a kinda floral pattern.” Yep, I went ahead and described it anyway. Moron.